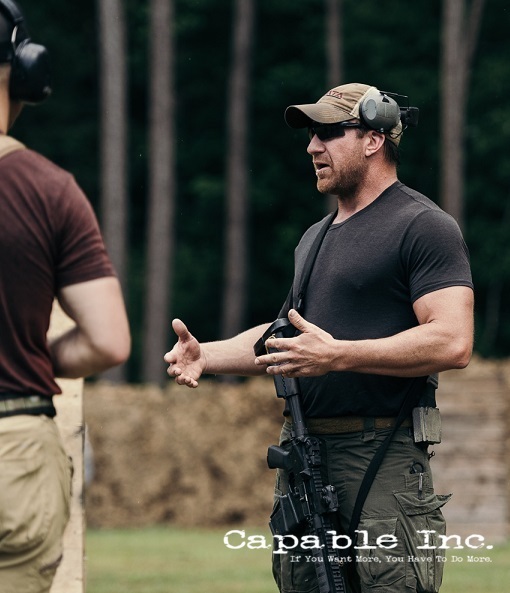 Private Training – Capable Inc. If you need private training for just yourself or small group, we can accommodate you. Please fill out the form below so we can start planning your training session.